BREVIN is proud to be the first community-based mental health team in the private sector. But what exactly is a Community Mental Health Team? 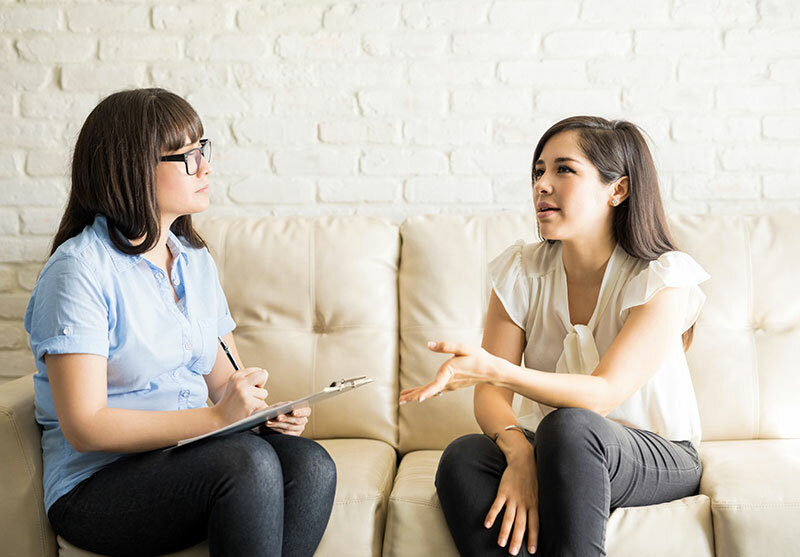 Community Mental Health Teams – or CMHTs, as they’re commonly known – are multidisciplinary teams that provide mental health care in the community, avoiding the need for people with mental illnesses to be admitted to mental health units or hospitals. 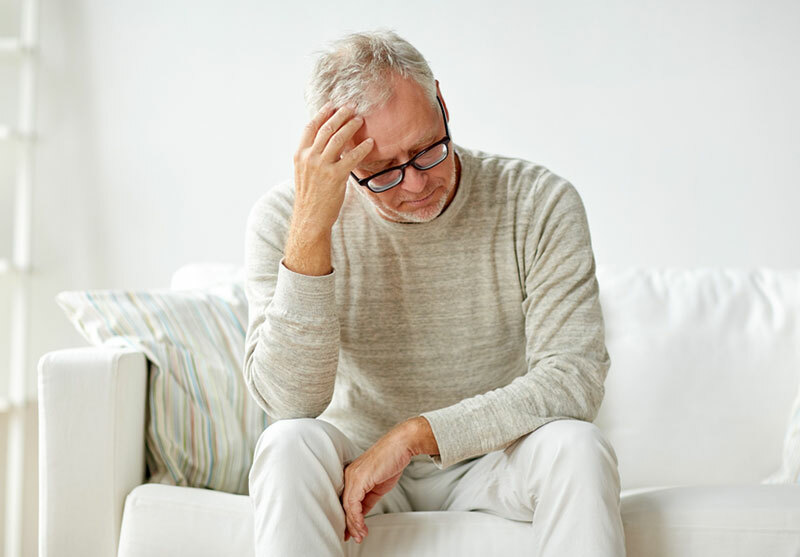 Historically, community mental healthcare began to emerge in the second half of the 20th century, when asylums fell out of favour and advances in psychiatric medicine made it easier for people with mental health problems to be treated as outpatients. 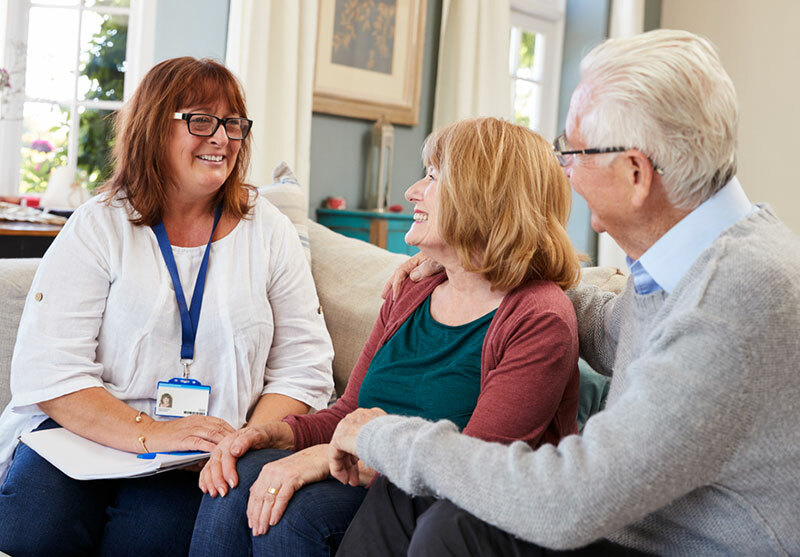 Comprehensive models of community care really began to develop during the 1990s, following the 1990 NHS and Community Care Act, and today more than 90 per cent of people in contact with mental health services in England do not spend any time in hospital. 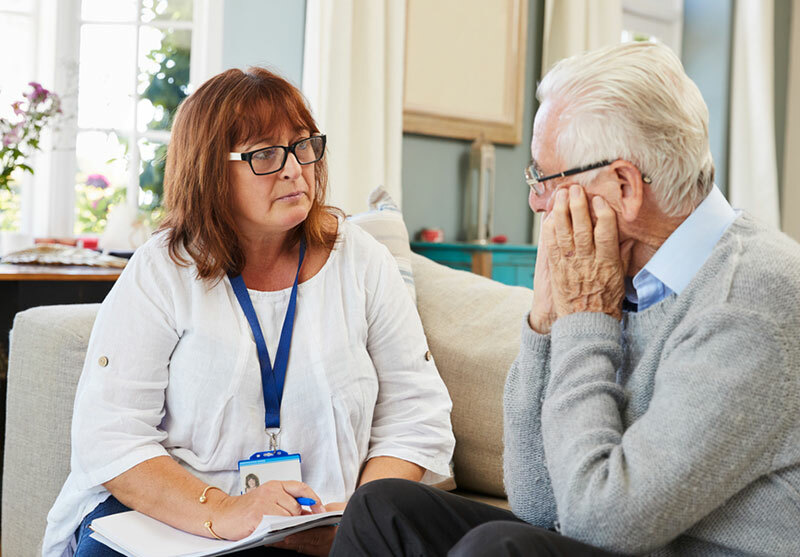 CMHTs are considered a form of secondary care, designed for people who require more intensive support than that provided by GPs and talking therapy services in primary care, but who do not need to be hospitalised for their own or other people’s safety. 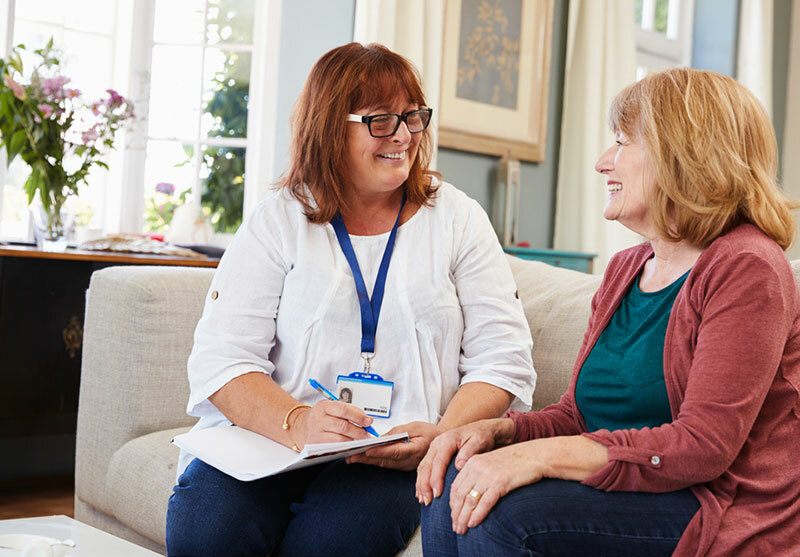 When Community Mental Health Teams work together efficiently, it is a highly effective treatment model for a wide range of mental health conditions. In BREVIN’s case, these multidisciplinary community teams are comprised of consultant psychiatrists, specialist mental health nurses, occupational therapists, chartered physiotherapists, nutritionists, psychologists, and therapists. 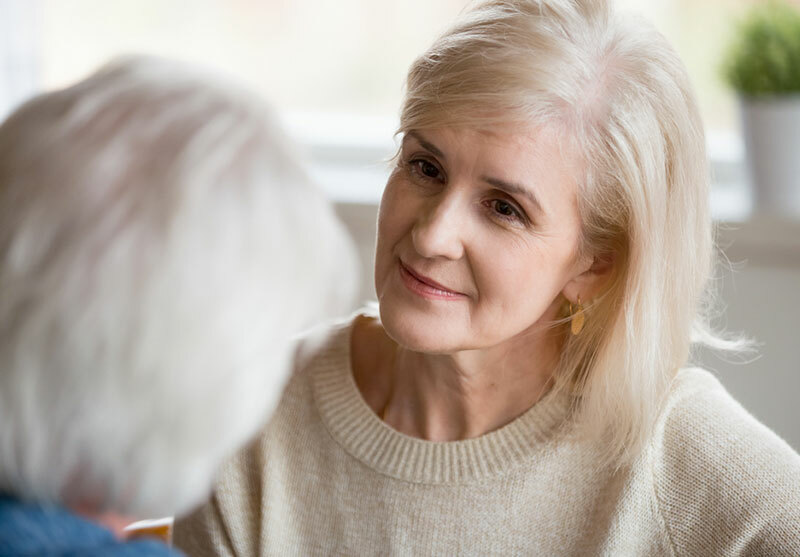 Our clients refer themselves directly to us, and our role is to assist each client’s existing GP and psychiatrist by providing expert treatment in the community – either through home visits, live-in care, or comprehensive clinical programmes in private residences.